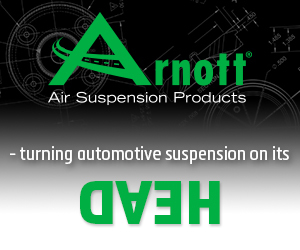 Located on Florida's Space Coast in Merritt Island, Arnott Inc. designs and manufactures affordable replacement air suspension components and kits for luxury cars and SUVs. Arnott invites you to join our growing, successful team. 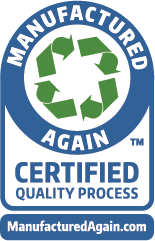 We offer competitive wages, excellent benefits, interesting and challenging work, ongoing training and opportunities for advancement. Be rewarded for your efforts! If you have an excellent work ethic, a strong drive to succeed and great manufacturing skills, we would like to talk to you about joining our team. Arnott is proud to be an Equal Opportunity Employer. Arnott only accepts applications for posted job opportunities. To apply, please visit the Arnott Human Resources office located at 100 Sea Ray Drive, Merritt Island FL. 32953 (located west of State Road 528 on Courtenay Parkway). Would You Like to Opt-In to Arnott's E-Newsletter?